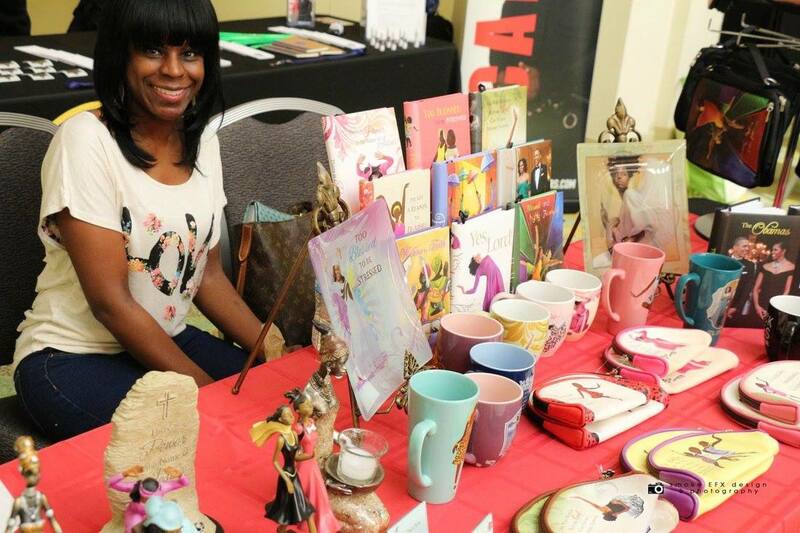 You have been accepted as a vendor for My Sister's Keeper Expo 2019! We appreciate your support and look forward to us working together. Please note all fees must be paid with 48 hours to reserve your vending space.